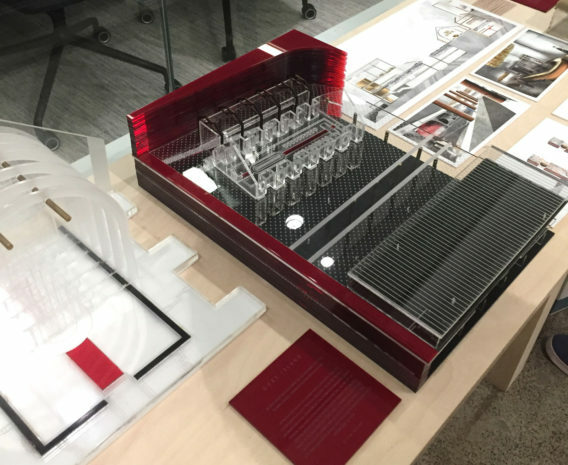 nettletontribe value the importance of education and support the growth of emerging talent. 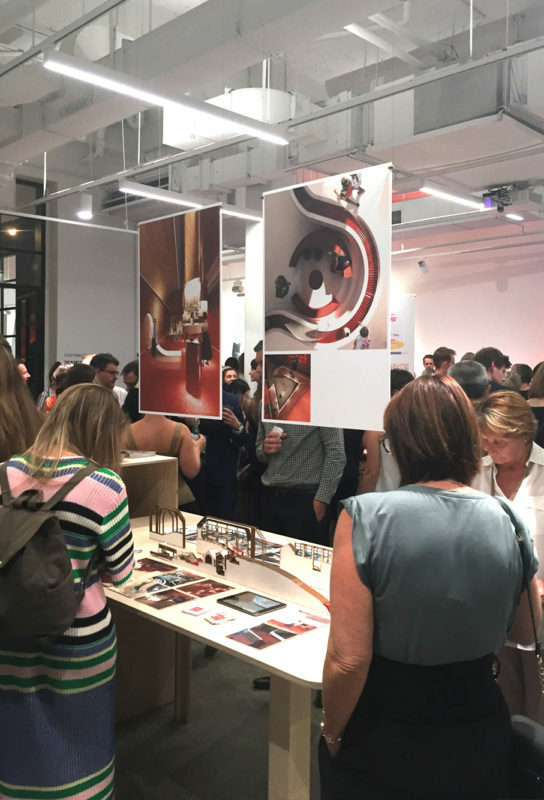 Through nettletontribe’s – ongoing relationship with the University of New South Wales (UNSW), this year we were a Gold Sponsor for UNSW’s Bachelor of Interior Architecture honours graduation show, ‘Future Tense’. 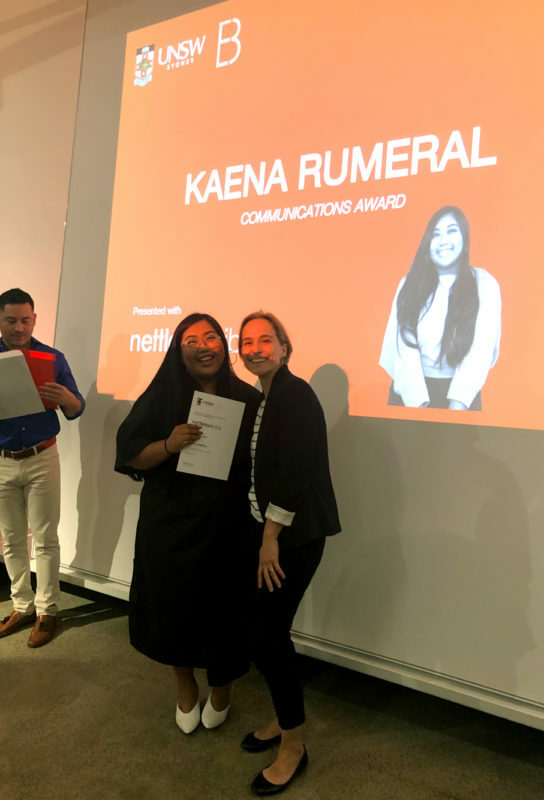 nettletontribe were proud sponsors of the Communications Award for the project which most effectively conveyed a succinct dialogue between design research and produced visualisations, presented to graduate Kaena Rumeral by our Senior Interior Designer Gosia Piotrowski. 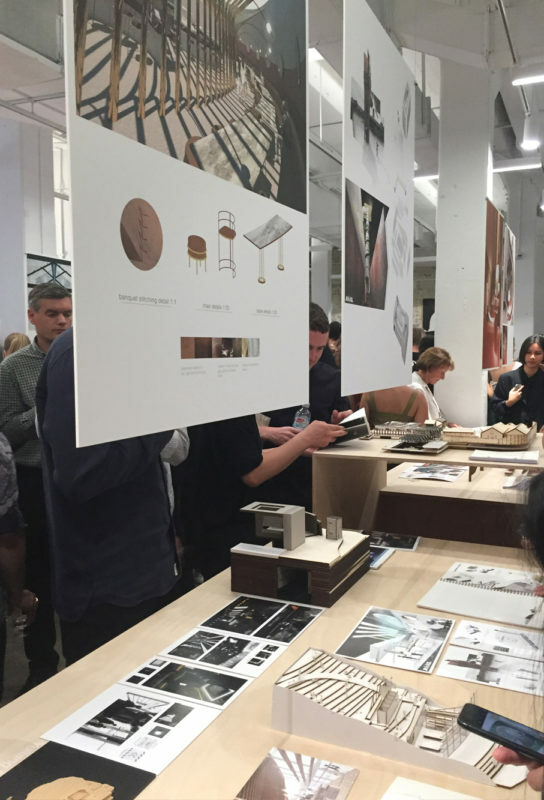 Congratulations to all fourth-year honours students for last week’s graduation show. 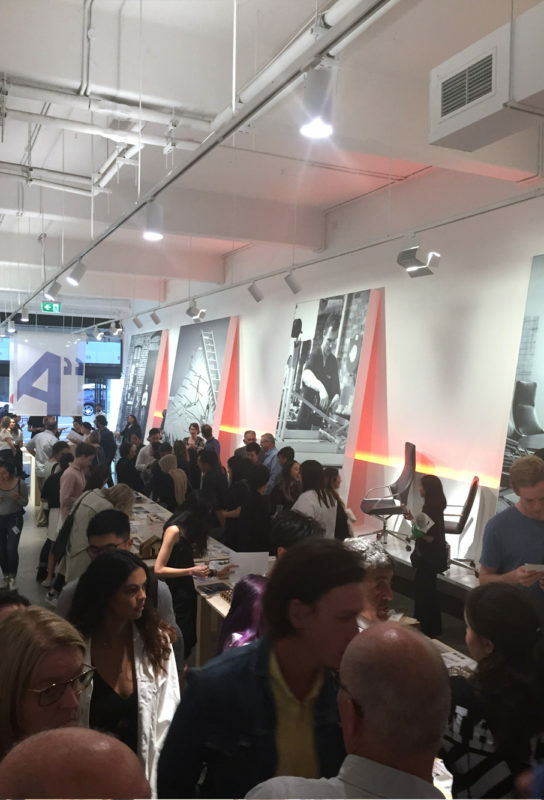 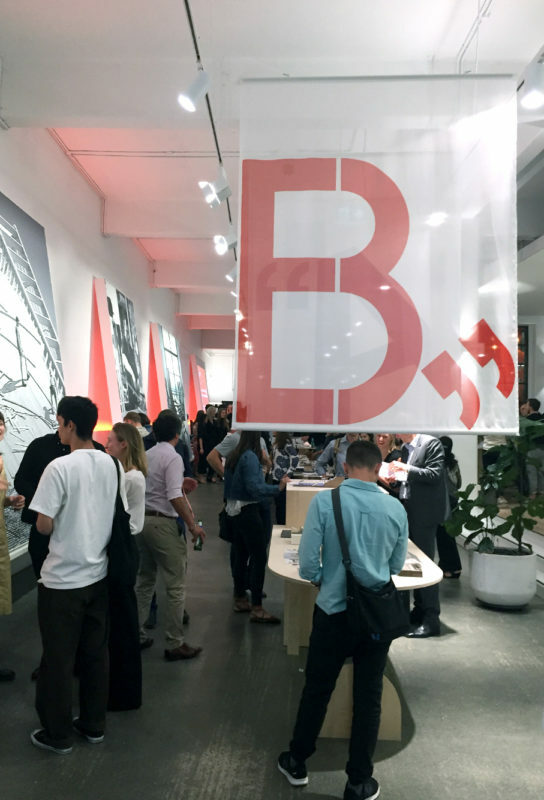 The night highlighted the unique perspective of students, working beyond the limitations of industry practicalities, offered a wide range of projects and typologies. 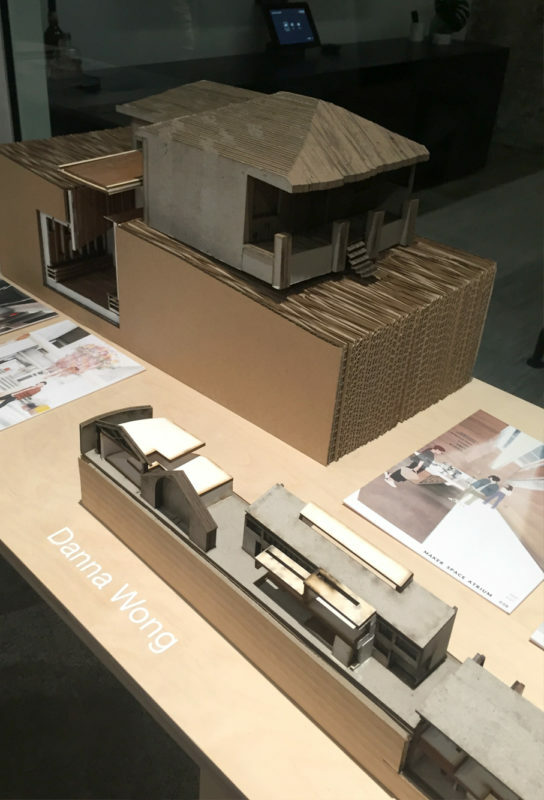 The work displayed incredible attention to detail working across digital, 2D and 3D mediums; each student offering an innovative approach to the challenges and opportunities of Sydney’s Goat Island.